Community life is… everybody knowing each other and working together, being there for one another, as opposed to just getting lost in society. 2 Seymour Terrace is a large and gracious Georgian house situated next to the River Dart in the Bridgetown district of Totnes. 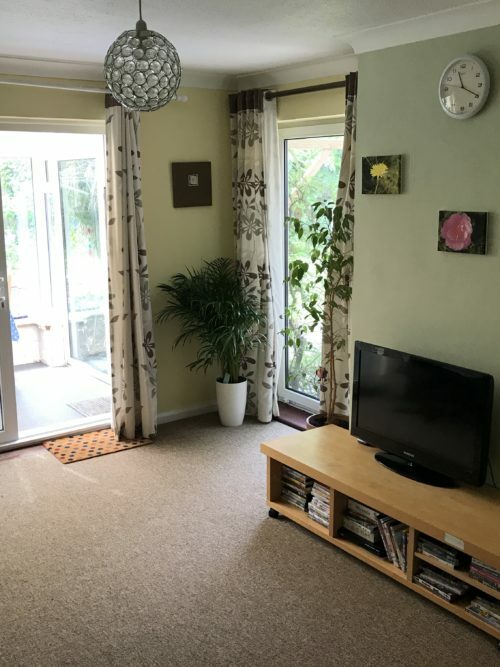 The house is just a short walk from the town centre and accommodates four service users. The house has lovely views over the river and it’s valley and is a stones throw from Vire Island. Vire Island is a wooded Island connected to the Bridge outside of 2 Seymour Terrace. It is very picturesque and an ideal place to relax and have a walk. Some people visiting the island are lucky enough to see a Seal who sometimes ventures up the River in search of a meal. Accommodation is arranged over three floors with four well-proportioned service users bedrooms, two Staff bedrooms and an office. There is a bathroom on the first floor and a WC and shower room on the ground floor. Also on the Ground floor is a good-sized communal lounge with a flat screen television and comfortable leather sofas. Connected to the lounge is a Kitchen / Dining room which enjoys views of the large and attractive garden. The house has ample laundry facilities and parking. All rooms exceed Care Standards size requirements and are single occupancy. People who live with us are encouraged to personalise their rooms and every effort is made to offer a comfortable and homely environment. 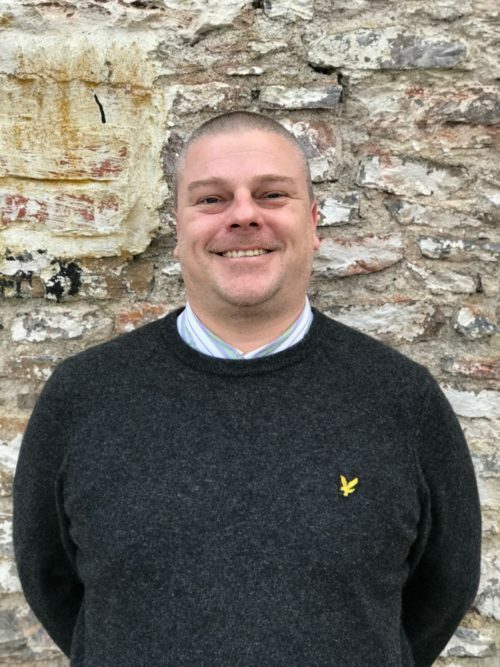 I have worked in the Social Care Industry since 2003, this has been in a variety of different settings ranging from Children & Young Peoples Services, through to Adult mental health here at the Community. I have worked for the Community for the past two years. I was immediately struck by its ethos of togetherness and the camaraderie of working together with individuals to overcome problems and achieve goals. I approach my role as a Manager within the Community of St Antony & Elias in a way that embraces this ethos, by listening to and working alongside individuals to work towards their independence. They are always looking for ways to improve, they always seek feedback, listen and never dismiss. Quote from Staff Member in 2 Seymour Terrace’s CQC inspection report January 2016.